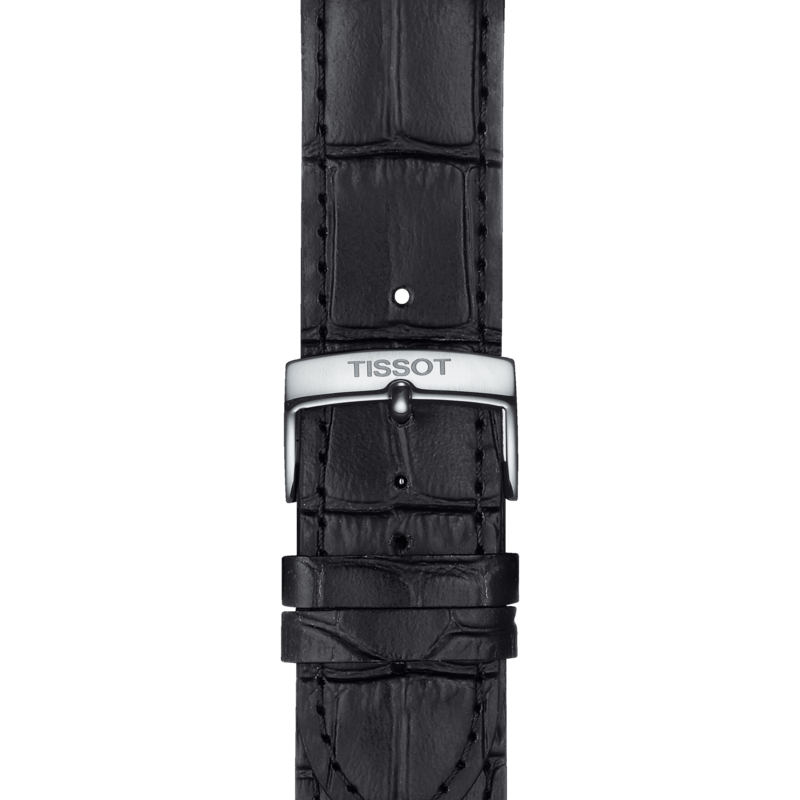 Tissot is adding a brand new movement to its collection, integrating it to one of its winning watches. A classical, timeless design, the sleek and clean face of the Tissot Everytime singles it out as a very modern watch. Adding to the contemporary essence of this timepiece is the Swissmatic movement, which allows the brand to offer an automatic watch at an unbeatable price. Additionally, it provides up to three days of power reserve. Wearers will delight in discovering the different options, whether it's a vintage-inspired stainless steel bracelet, a luxuriously smooth or crocodile-style leather strap, or even a trendy NATO strap, the result is sure to be spectacular. Whichever your style or mood of the day, there is a Tissot Everytime Swissmatic to match. Style is automatic!